Russian capital also comes 5th among the most business-friendly cities. In the “cities of the future” rankings created by fDi Intelligence (FDI), Moscow currently sits sixth in Europe. London occupies top spot, followed by Dublin, Paris, Amsterdam, and Munich. According to fDi, the bi-annual rating takes into account the infrastructure, incentives, and capabilities of cities and regions for attracting future investment. The rating helps government and private investors, businessmen, and stock traders. 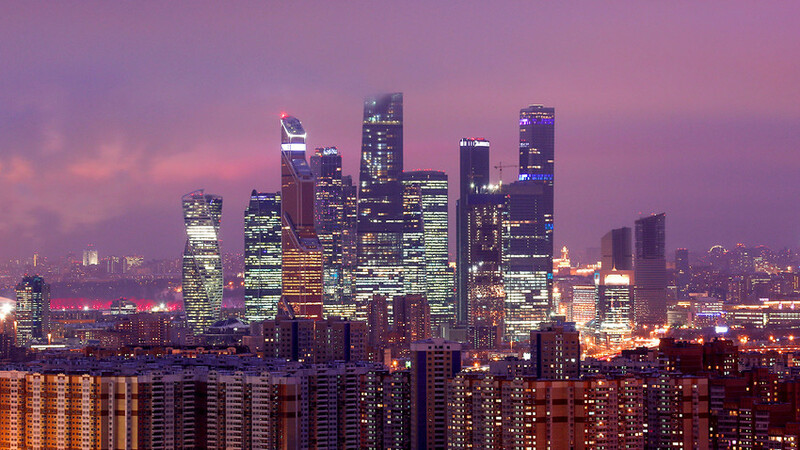 Among the Eastern European cities featured in the rating, Moscow is ranked the highest, followed by Warsaw, Bucharest, Prague, Bratislava, and Budapest. Moscow is also fifth in the European business-friendly cities rankings, which is based on open sources and fDi’s own databases. It takes into consideration various criteria such as cities’ gross domestic product, average lifespan of citizens, percentage of citizens with higher education, transport infrastructure, and amount of rental space for offices. In total, 301 cities were assessed.